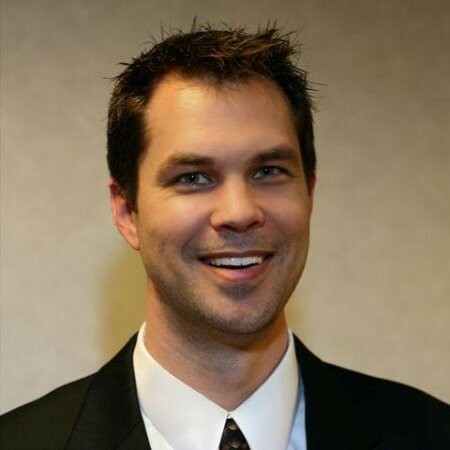 Travis Klinker is the Director of Agile & Engineering Enablement which operates the Target Dojo and manages a team of coaches who are leading an organizational transformation with a focus on Product, customer-centric value, Lean-Agile adoption, and DevOps. Travis is an accomplished technology leader with over 15+ years of experience in building and managing self-succeeding global teams for software development and technology operations. A lean and agile practitioner, with an emphasis on enterprise business agility, Travis promotes product discovery and delivery in support of the customer experience via empowered teams and the adoption of new ways of working.